Unreal Tournament, then Cliffy B, now John Romero—2014 is shaping up to be the return of the arena shooter. 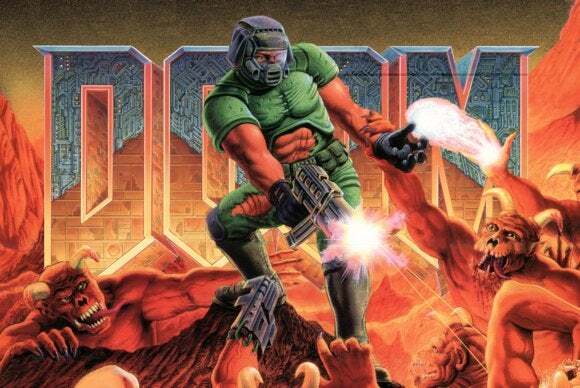 On Monday, John Romero, part of the original team behind Doom, announced on Joystiq's "Super Joystiq Podcast Gamescom Special" that he's working on a shooter for the first time in fourteen years. "I haven't made a shooter since 2000. So I'm basically starting to work on another one," said Romero. According to Joystiq, people (predictably) went nuts at the thought of Romero working on a shooter again. After all, he's one of the pioneers of the entire first-person shooter genre. He's a household name in an industry that has very few household names. 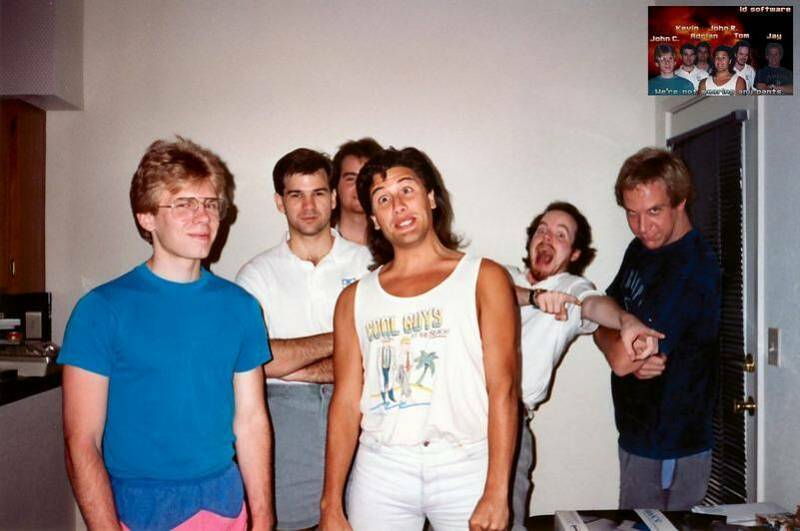 Doom and Wolfenstein 3D made the people at id Software into household names in the 90s. However, we should maybe keep in mind that prior to this fourteen-year break, Romero's last shooter was the infamous Daikatana, which, after years of hype, was released to middling-to-vicious reviews and is considered one of the game industry's largest commercial failures. Then again, the last Unreal Tournament was hot garbage also, so if I can get excited about a new Unreal Tournament I can probably find it in my heart to get excited about a new Romero game.